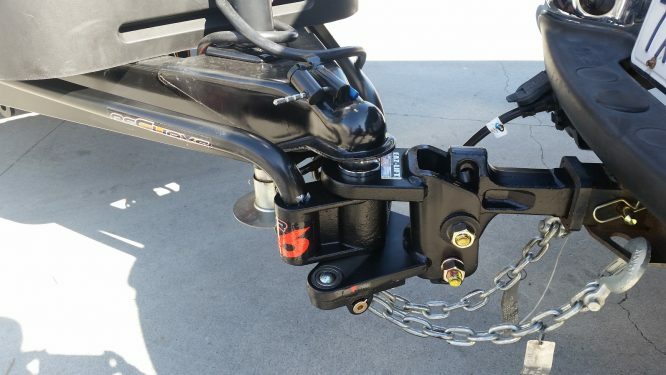 San Diego Trailer Supply, hitches, towbars and baseplates. 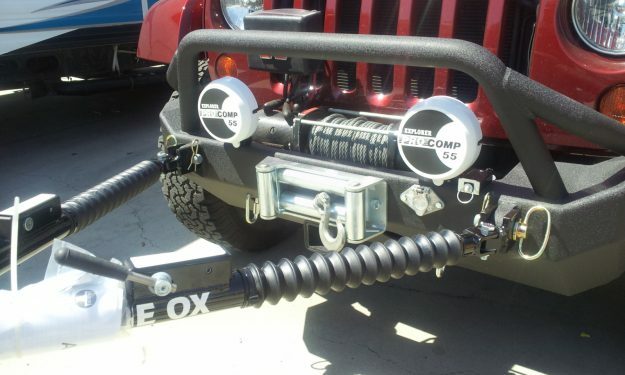 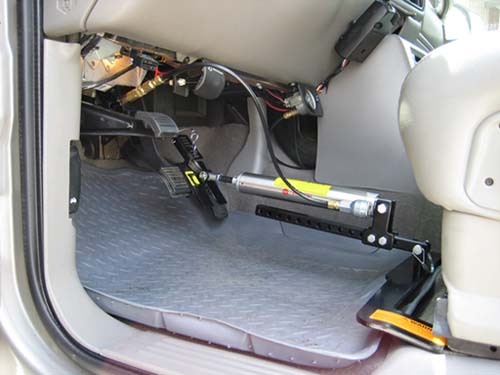 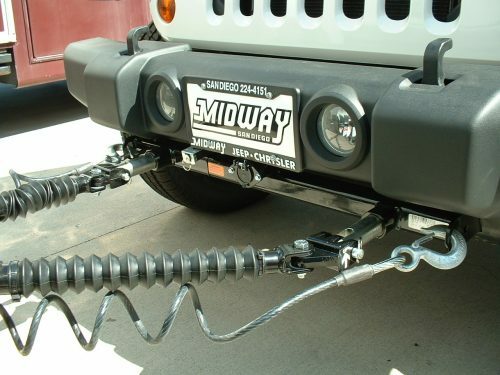 If it is a trailer hitch, towbar or baseplate you need, you have found it. 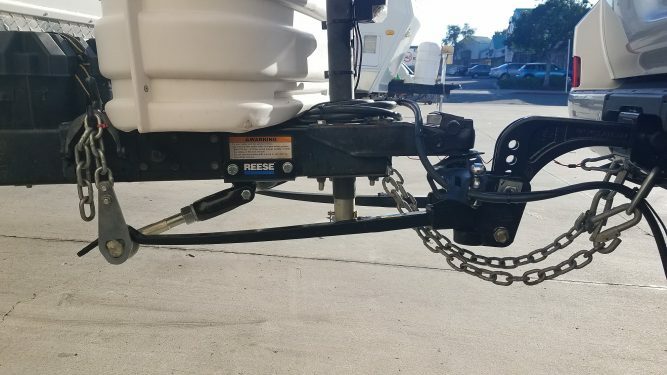 San Diego Trailer Supply specializes in the area. 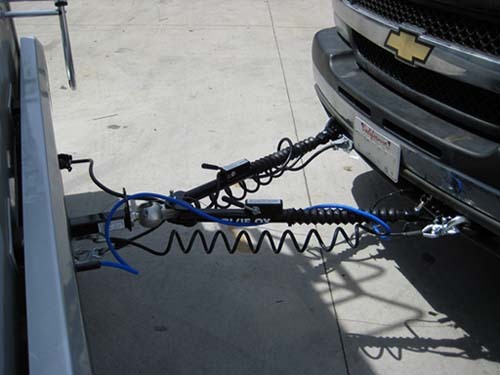 We sell and install many brands of towing equipment including Blue Ox, Roadmaster, Demco, SMI, Brake Buddy, Draw-Tite, Reese, Curt, Pull-Rite, Torklift, and more. 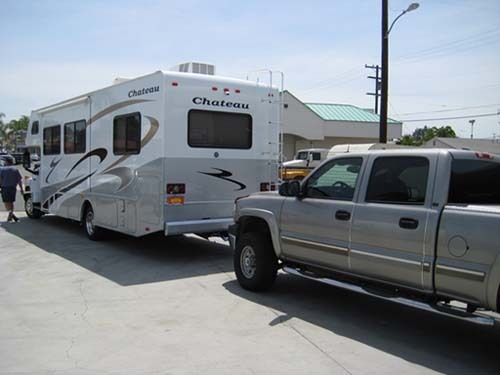 Please give us a call for a quote, or stop by our showroom to view our products displays and meet our team of advisors.